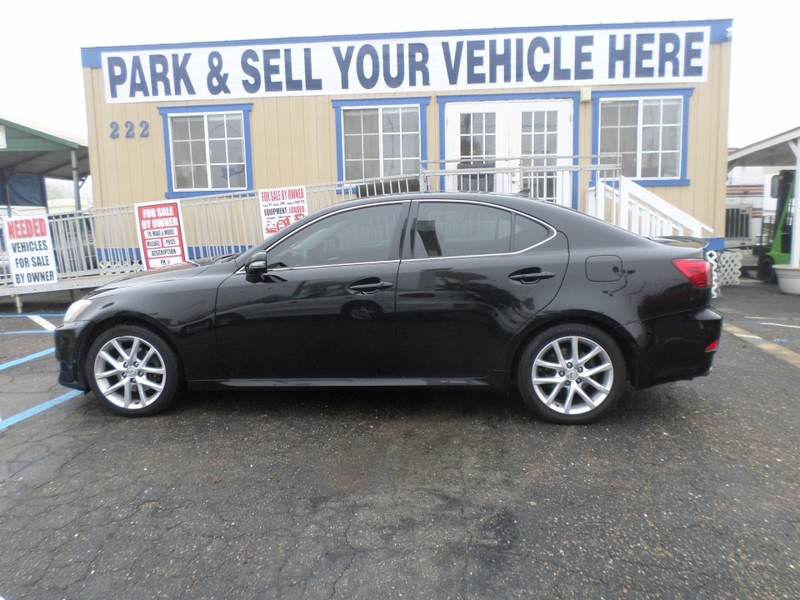 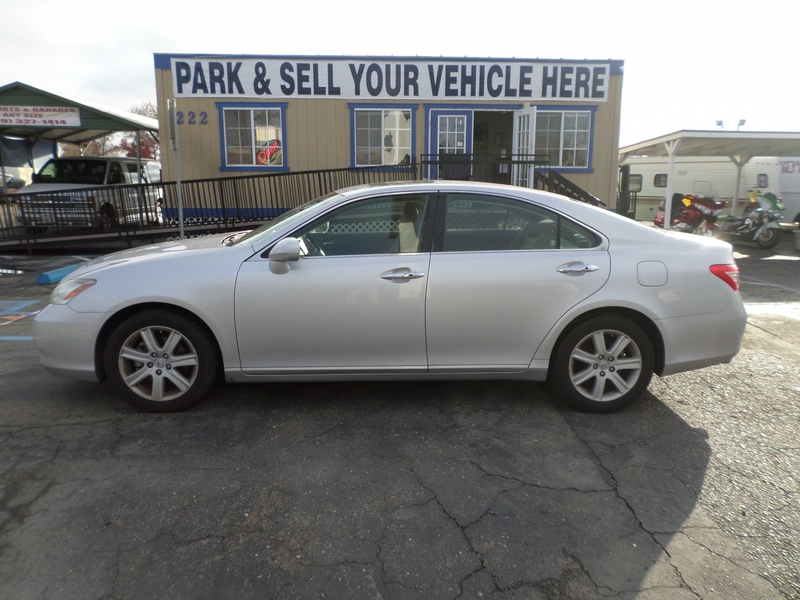 2008 Lexus E 350 . . . 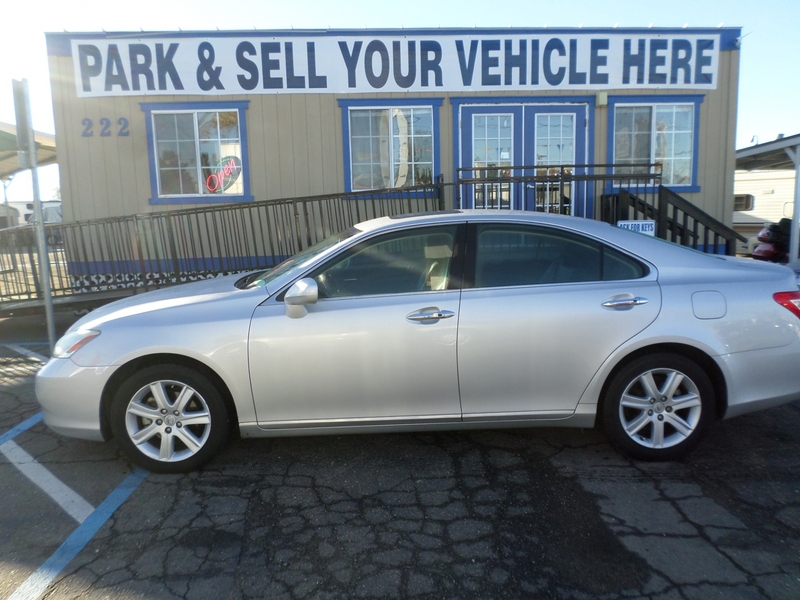 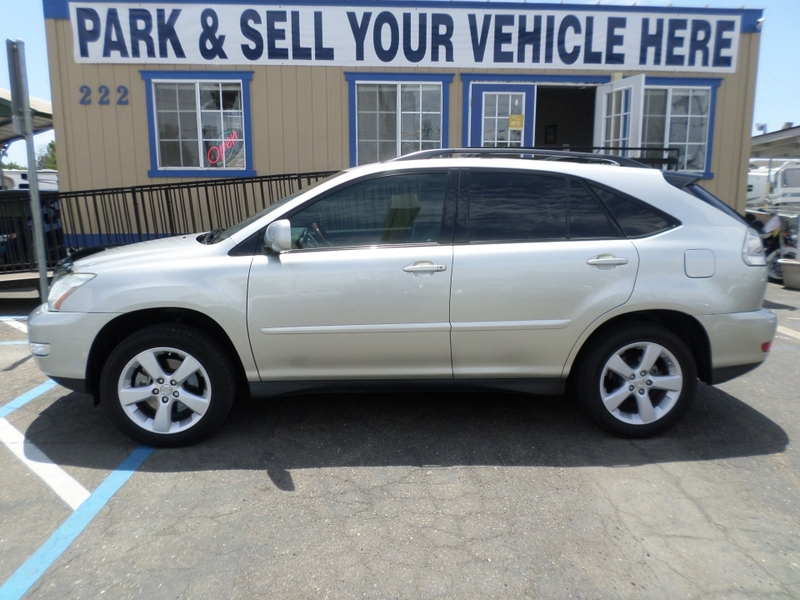 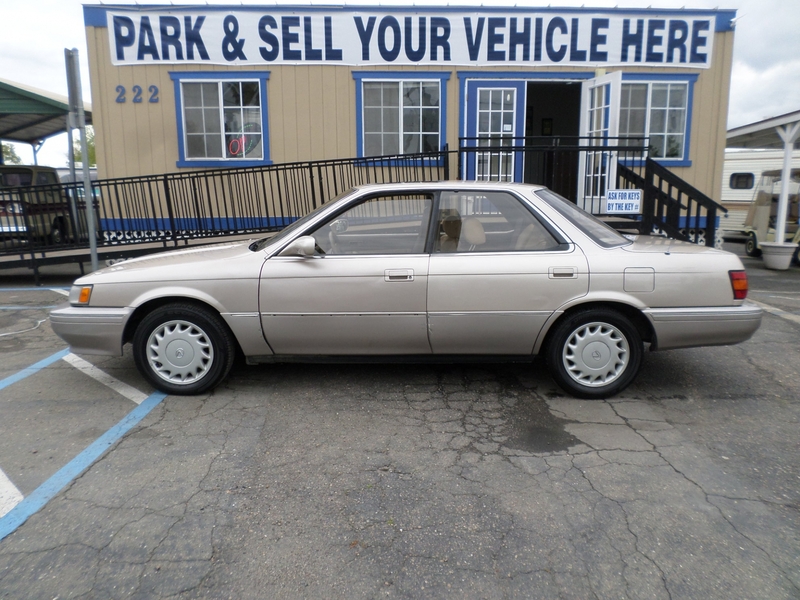 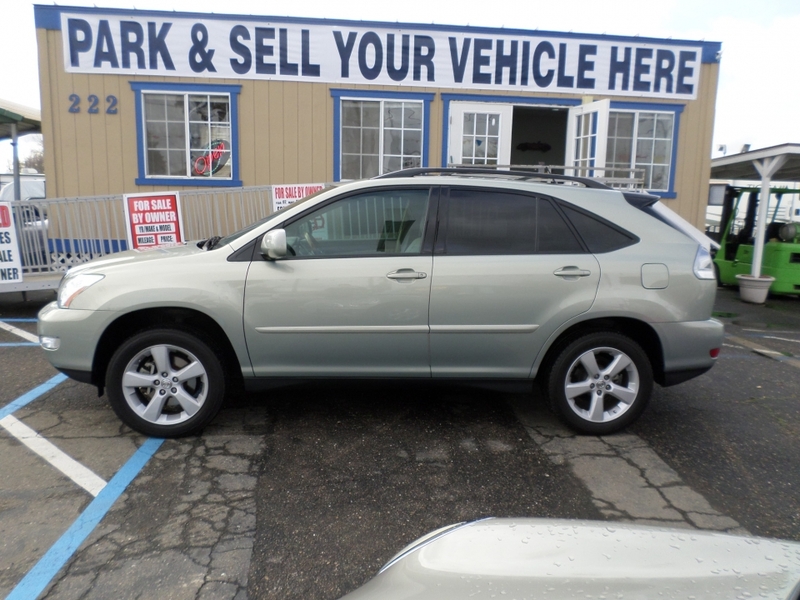 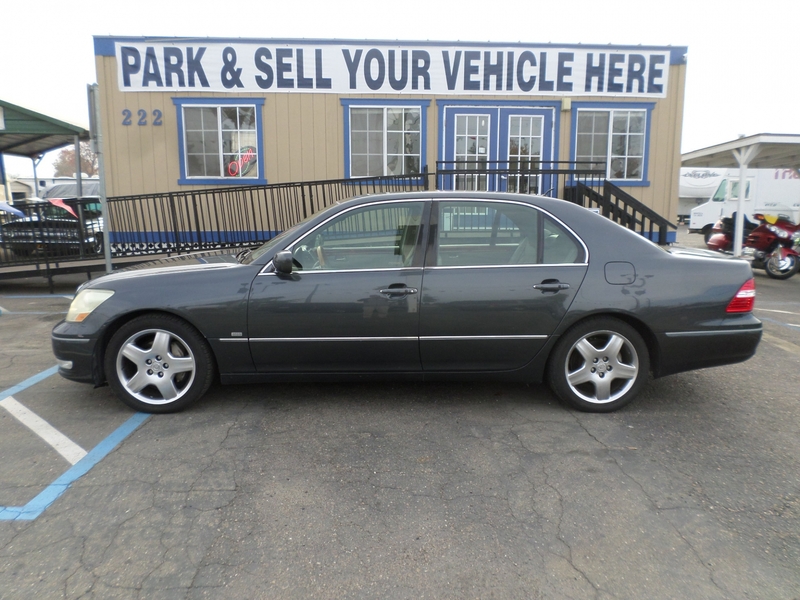 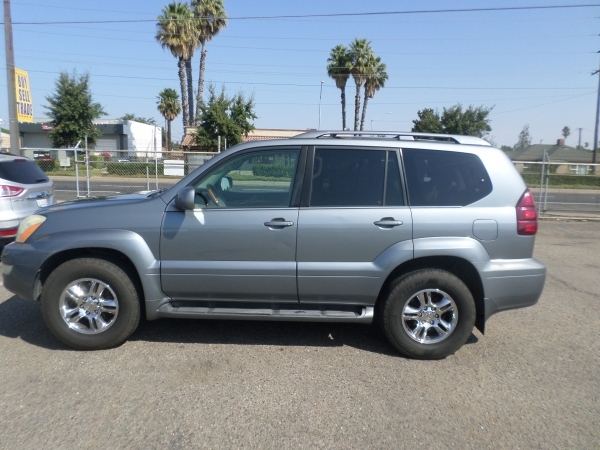 Fully Loaded, Sunroof, Leather Interior, 6 Disc CD Changer/Payer, Second Owner, Non-Smoker, Extra Clean Inside and Out.